Nintendo Game and Watch is a line of single games based on LCD characters with additional features like clock, alarm and sometime calculator. According to Nintendo sources Nintendo created this product to enable people to kill some time in public transportation. 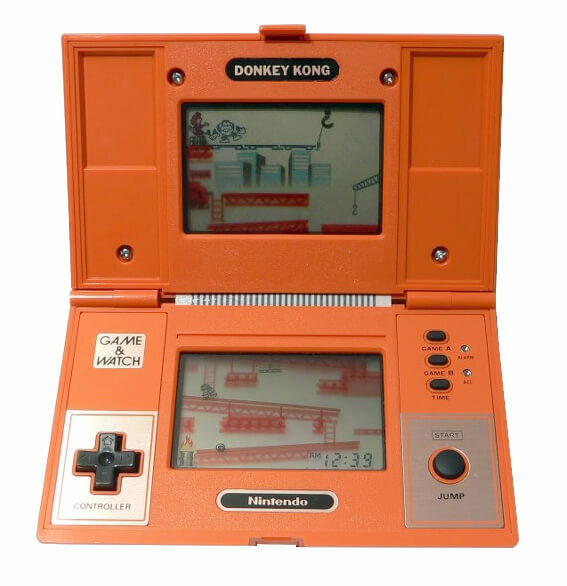 All design was done by Gunpei Yokoi in 1982. 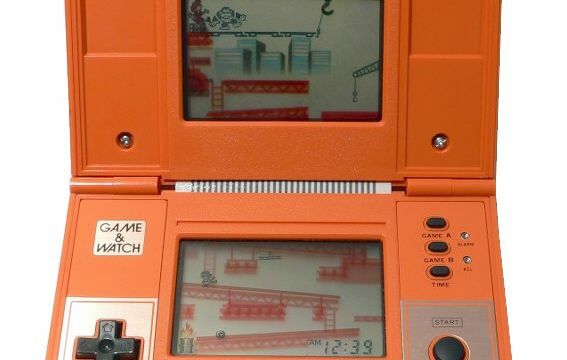 LCD’s have low power consumption so these games were usually powered by two LR4x button-cell batteries and one could play for days. 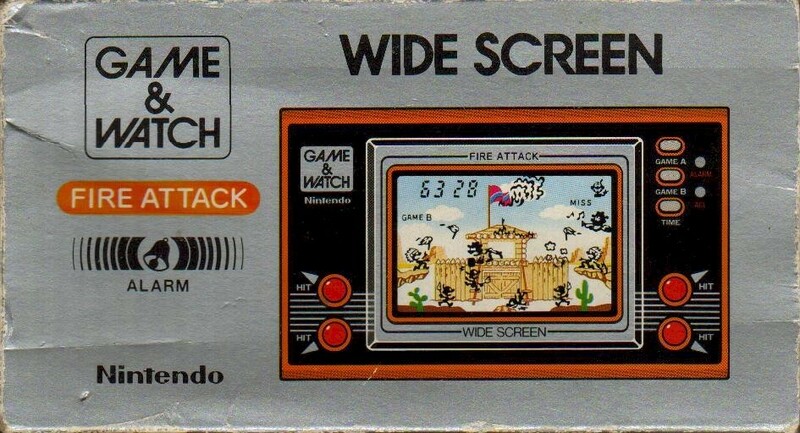 Of course Nintendo Game and Watch line was the product that gained major success. The most popular titles were of course Nintendo brand Donkey Kong and Mario Bros, but there were other characters and also Mickey and Zelda. 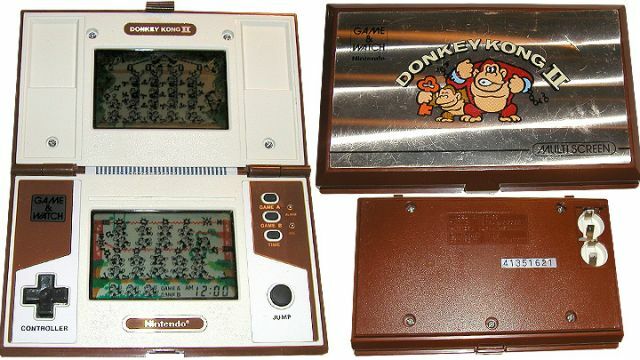 There were several models, some even with two screens and a clam-shell design. You would be are right Nintendo DS and 3DS reused same two screen design. 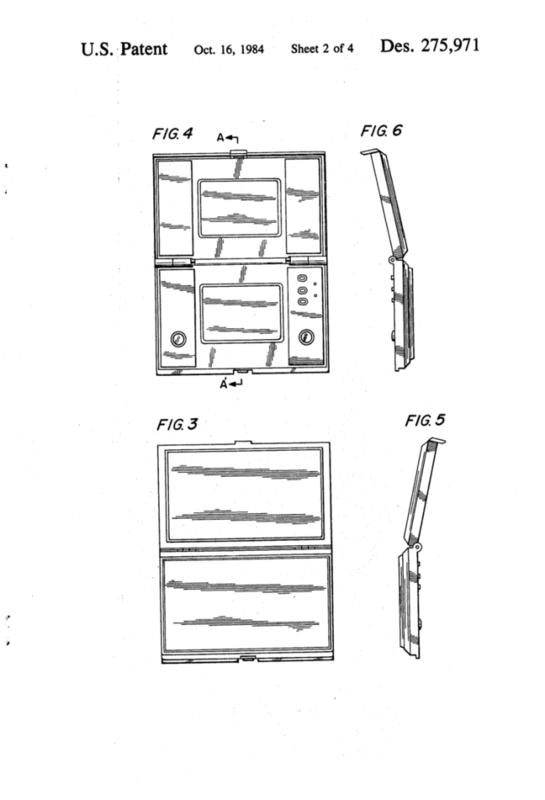 Later from that idea Game Boy surfaced. 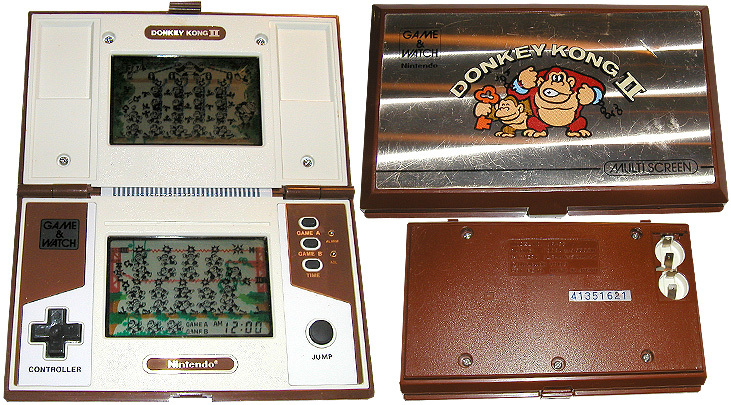 That was after a total of 60 games had been released, Nintendo released the Game Boy which featured interchangeable cartridges. 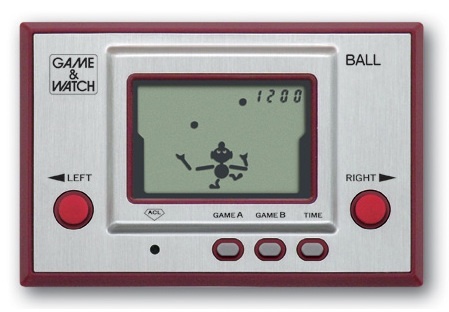 After the Game Boy was released, Nintendo quit production of the Game & Watch series. There were re-releases in the late 90’s under the name Nintendo mini classics which were in form of small units with key chain. The third important thing about it is “modern” D-pad cross design that is used on the whole range on Game Boy, NES, SNES, Nintendo DS/3DS, Nintendo Wii motes. 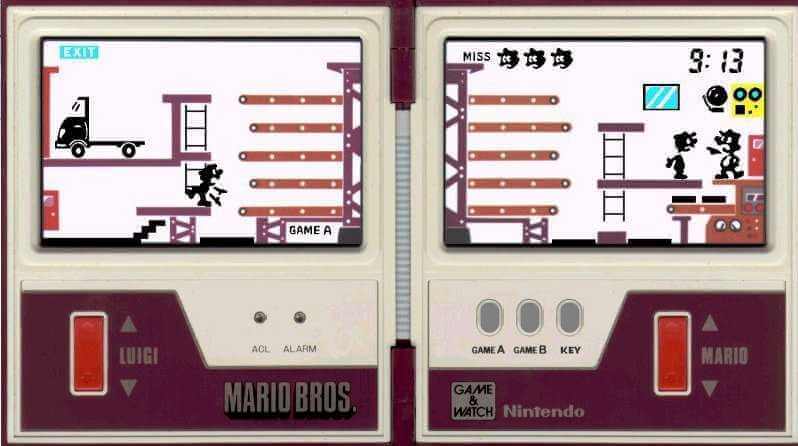 All thanks for this goes to it’s designer Gunpei Yokoi in 1982 and influence of Nintendo Game and Watch games to other systems. 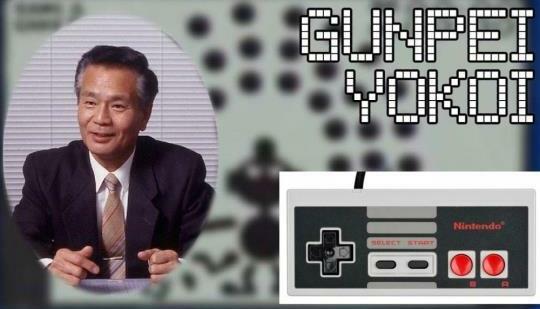 We can say only thank you Yokoi for an good gaming history.